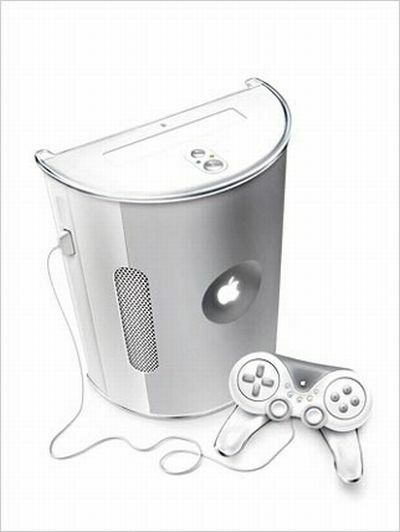 Since Apple have enough billions of dollars to purchase Sony, why wouldn’t they create a console like the device below? 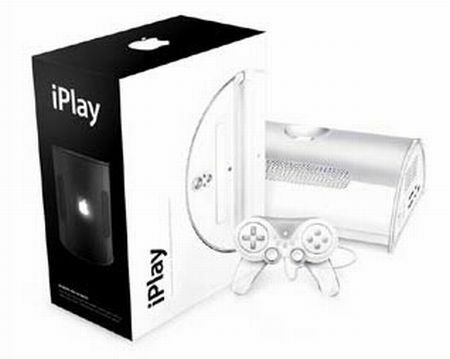 This design is the Apple iPlay, a gaming console created back in 2003 by Michael Giles. 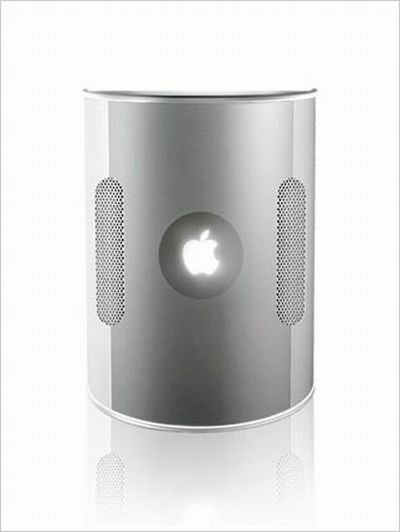 You’ve got to admit that it was a pretty futuristic product at that time, very much inspired by Macs. 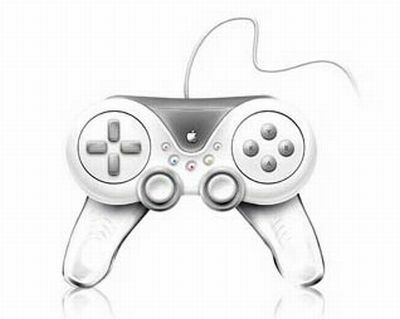 If you’ve got any other ideas on how a future Apple console could look like, don’t hesitate to post them in the comment section or send us a mail at concept.phones@gmail.com.